Do you need a qualified carpenter, joiner or kitchen fitter? 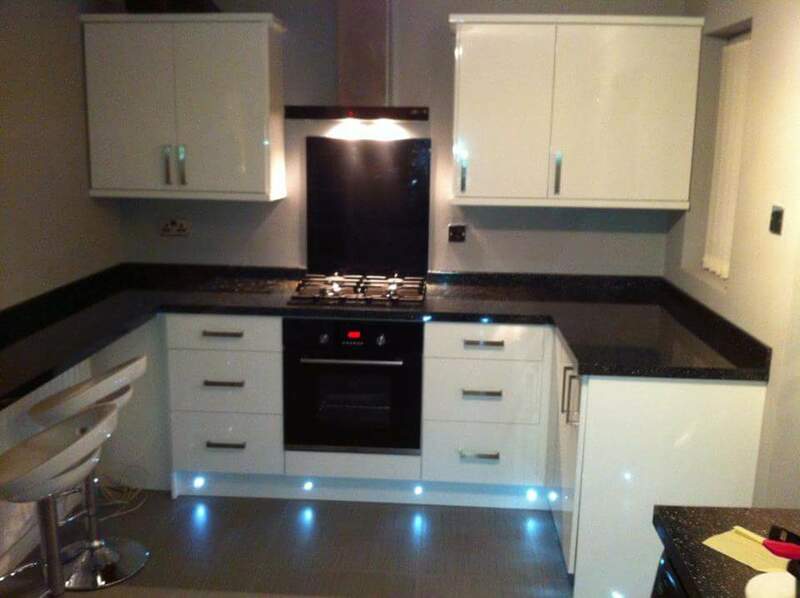 Do you require a kitchen installation or shop fitting service? 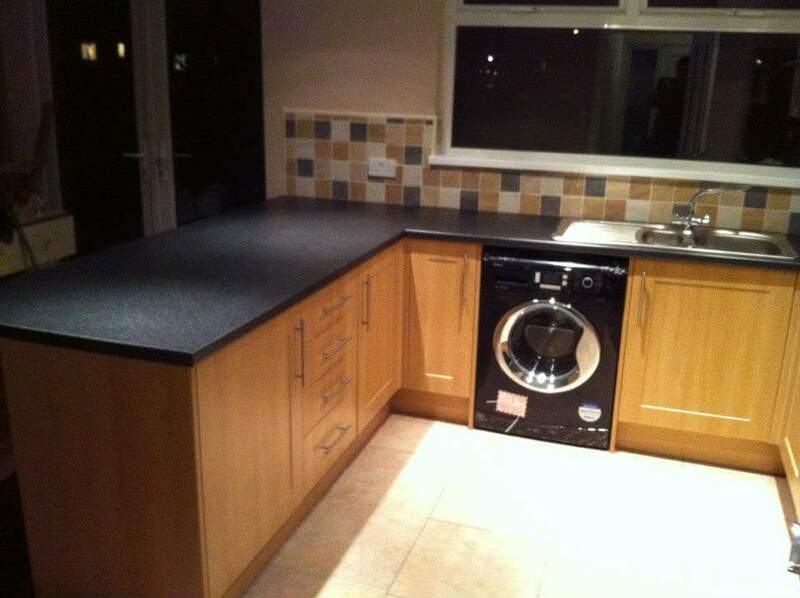 Then look no further than JB Joinery services! 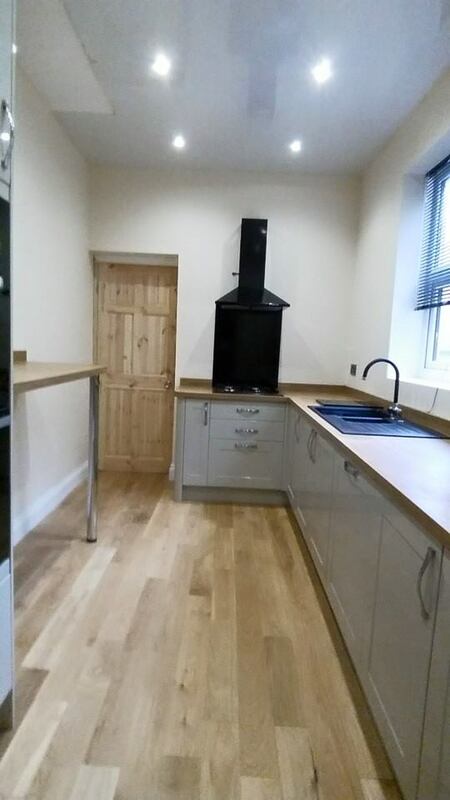 Here at JB joinery services we aim to provide our customers with a professional, quality and reliable carpentry, joinery and kitchen installation service. 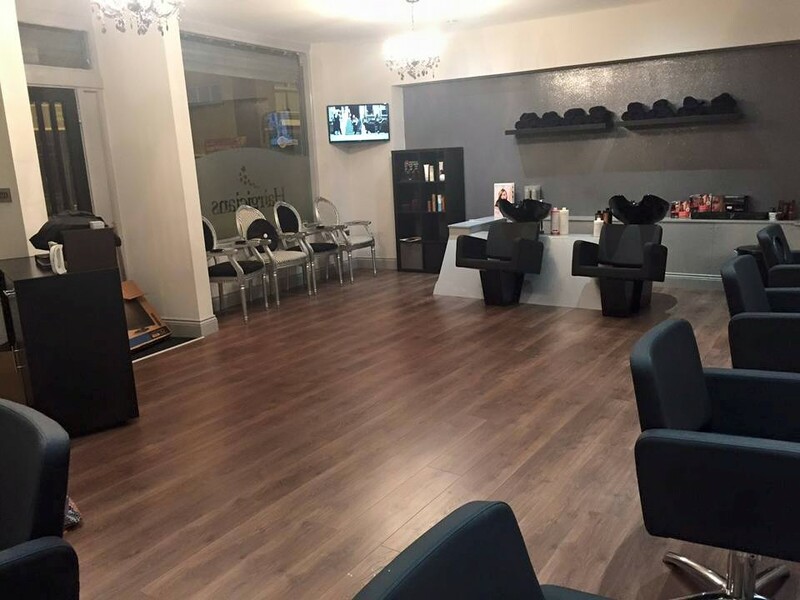 Based in East Boldon we operate mainly within South Tyneside but also work all over the Tyne and Wear area as well as the rest of the North East. 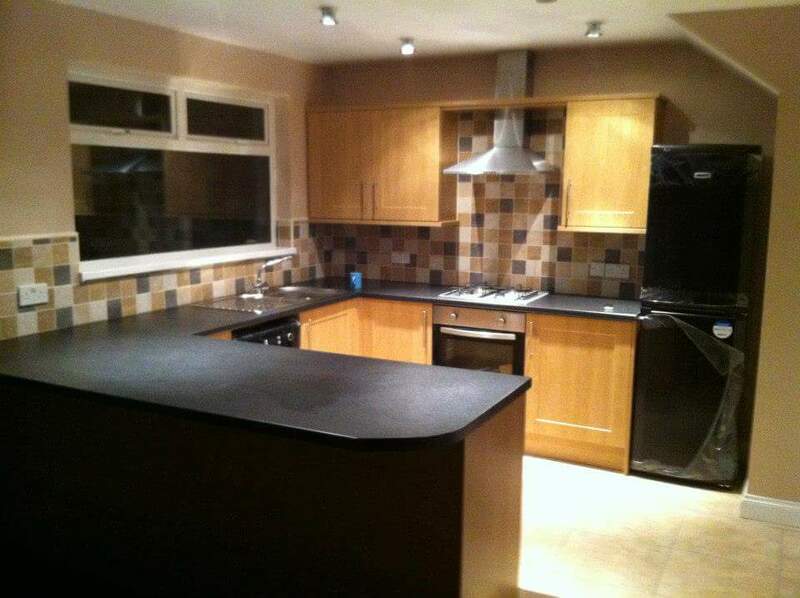 JB joinery services offer a professional carpentry, joinery and kitchen installation service. 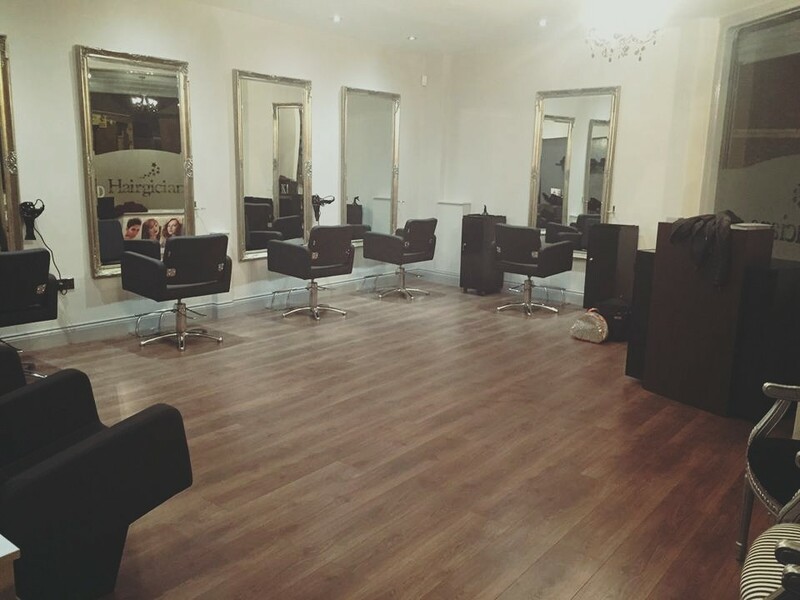 We are based in East Boldon and we operate throughout south Tyneside, Tyne and Wear and the north east of England. The company was established by James Broomfield in 2010. James is a fully qualified, time served carpenter and joiner with experience worldwide. 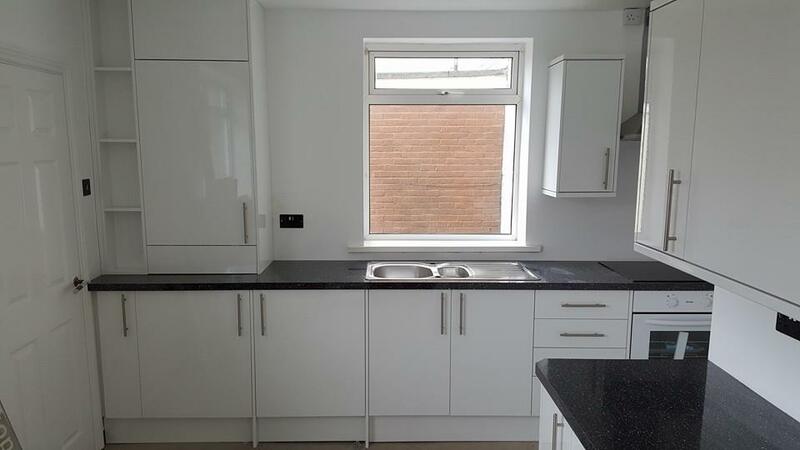 James also has extensive experience working as a kitchen fitter. Whilst the company is fairly young, We have more than 12 years experience within the construction industry Projects that we take on range from small carpentry and joinery repairs, kitchen installations, to property renovations, extensions, and loft conversions for private clients. As well as fit outs and renovations for retail and commercial projects. For a full list of services please see our services page. Here at Jb joinery services we take on a wide range of projects. 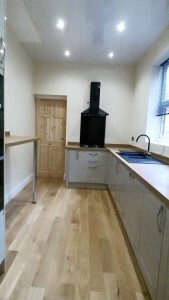 We cater for all your carpentry, joinery and installation needs. Please follow the links for a full list of services.